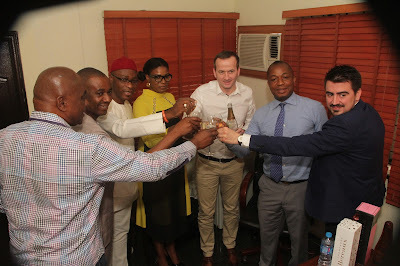 The premium quality Champagne Vollereaux and Francois Voyer Cognac both had official launch in Lagos on Friday, February 17, 2017 under the aegis of Utec Green Limited. The official launch and press conference held at Ikeja, Lagos with attendance from members of the press and the public. 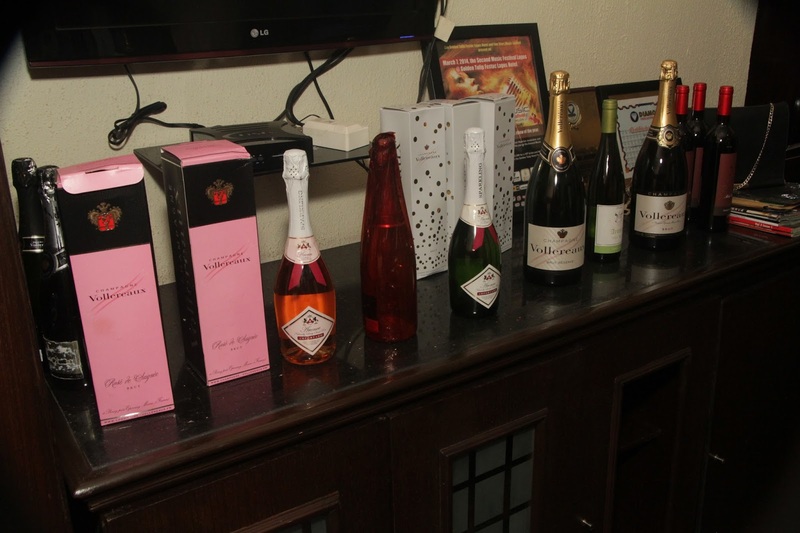 The launch and press conference also had in attendance, Julien Breuzon and Mr. Norgam Noutet, company representative for both Champagne Vollereaux and Francois Voyer Cognac respectively. Champagne Vollereaux is a premium quality champagne brewed with the best technology and meeting worldwide production standards with a history of quality that has spanned over six generations. 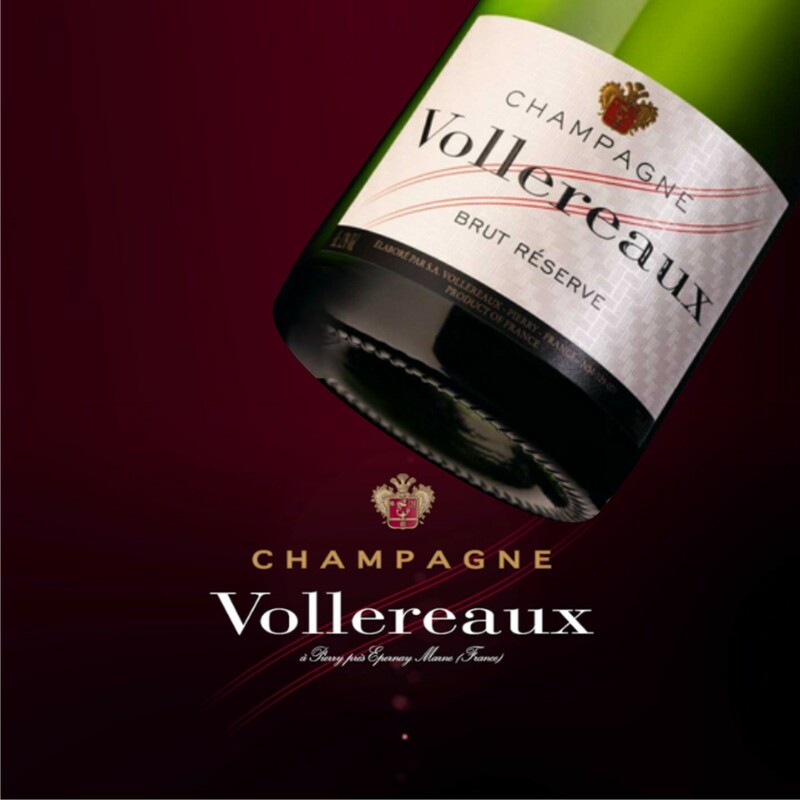 The Vollereaux family has a vineyard which covers about 40 hectares, ensuring a constant supply of grapes to meet production demands. 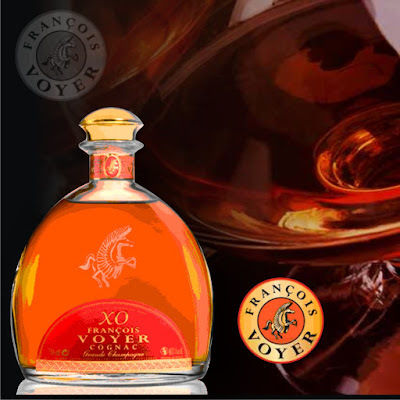 Francois Voyer Cognac has also been around for five generations and has hit the benchmark of a hundred years of production. It is top quality cognac created from the vines and has the guarantee of being time-tested. It is named among the best in its category by trade press. Both of these products are made in France, where a long-standing tradition of brewing exists and a reputation of having some the best wines and drinks in the world. Utec Green Ltd (an FCMG company) has the singular acclaim of being the marketers of both products.